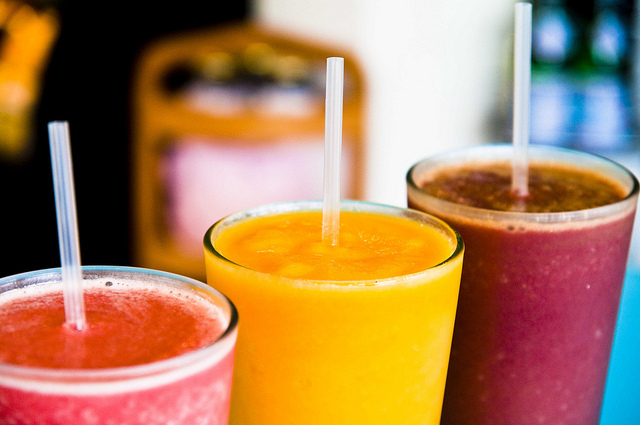 Friendly faces and nourishing smoothies make Fresh Healthy Café a ray of sunshine in the Annapolis Mall food court. Where wholesome fruits and vegetables become smoothies, salads, protein bowls, and paninis, this fresh-squeezed spot is a hit among locals looking for healthy options to fill their lunch hour. Vegan and vegetarian options combined with their attention to food allergies make Fresh Healthy Café and its customer service a food court favorite, and guests even say the Avocado Dream smoothie is an absolute game changer. Other menu favorites include the turkey bacon avocado panini, the Southwestern fiesta wrap, and the pitaya bowl. Kids’ meals with drink combinations relieve visitors of worrying about providing healthy choices to their family on the go while still getting some shopping done during the day. This locally and family-owned spot serves up light and green combinations from 9 a.m. to 9 p.m. Monday through Saturday, and 10:30 a.m. to 7 p.m. on Sunday.